Physiotherapy is a healthcare profession with a science foundation. The range of work is very broad and varied and involves working with people to promote their own health and wellbeing. Physiotherapists help people affected by injury, illness or disability through movement and exercise, manual therapy, education and advice. The profession helps to encourage development and facilitate recovery, enabling people of all ages to stay active and independent. The team at Abacus physiotherapy in Grimsby & Louth are all fully qualified physiotherapists holding relevant qualifications to enable registration with HCPC see below. In addition between the team we hold a broad range of specialist post graduate qualifications. This widens the scope of treatments available to our clients. Our Louth practice has a gym which is a useful addition for rehabilitation. 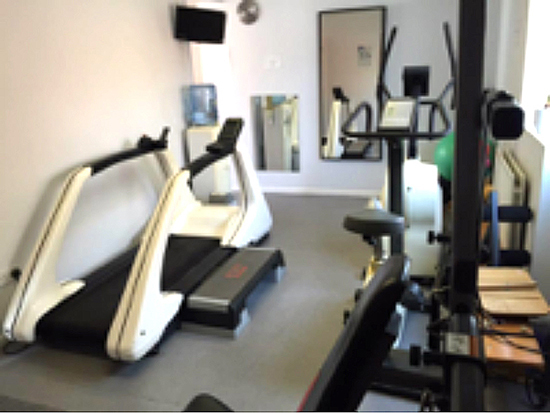 The treadmill allows us to offer gait assessments and comprehensive supervised rehabilitation programs for our clients. In addition to our own centres we also offer physio clinics to support occupational health services that can be delivered onsite based on a half day or full day rate. Please contact us for further information on this service. 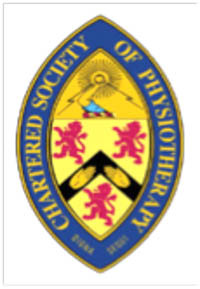 Members by degree in Physiotherapy allows the legal use of the terms Physiotherapist or Physical therapist. 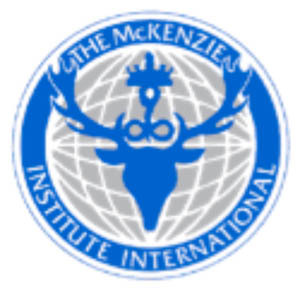 Members by completion of an approved post graduate training course and examination. 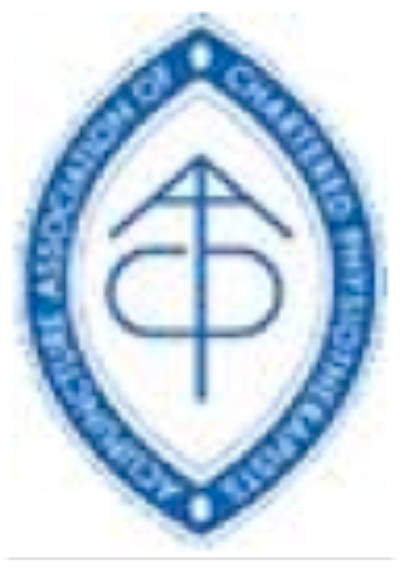 Allows the use of the acronym AACP. 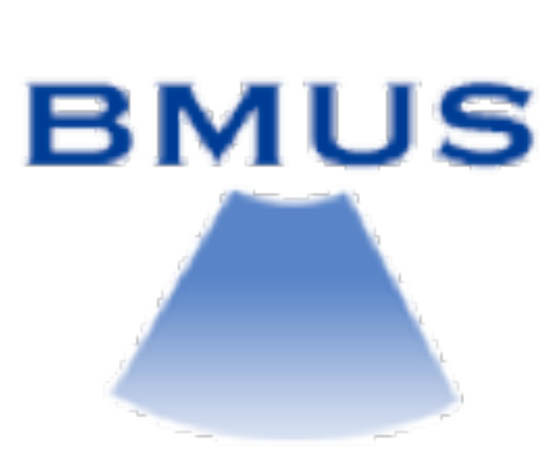 Members by completion of a four stage post graduate training course and examination. Allows the use of the acronym Cred MDT. The Society of Orthopaedic Medicine. Members by completion of a 3 stage post graduate training course and examination. 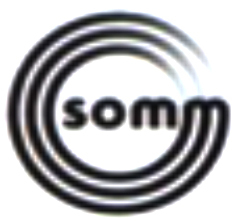 Allows the use of the acronym MSOM. Allows members to access enhanced insurance services and wider continued professional development. Allows the use of the acronym OCPPP. 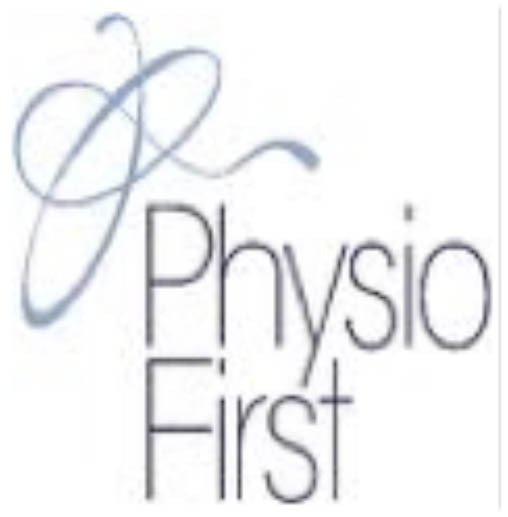 From the reception staff to the physiotherapists themselves, they are all professional, knowledgeable and caring. This is a superb Physio Centre where the patients come first. A physiotherapist will thoroughly assess your problem and help you to create a treatment plan individually tailored for you. You will be fully involved in the decision process. Your physiotherapist will guide you in order to achieve the best outcome. We are experts in dealing with acute injuries, sporting or otherwise and also in dealing with chronic, long standing conditions.